Google has just announced a small but significant update to its maps. 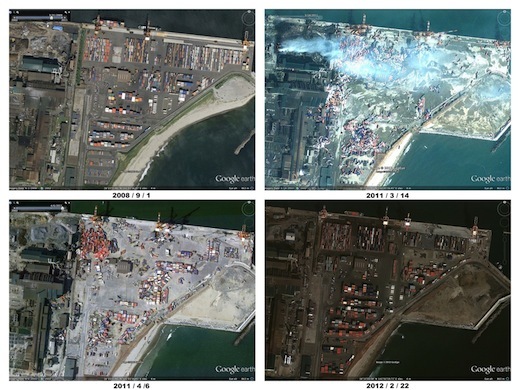 Exactly one year after the earthquake and tsunami that devastated Japan, satellite images on Google Maps of the country have now been updated, to reflect progress made in the recovery over the past year. The new images, covering the entire Northeastern coast of the island, were taken in February and March, and give insight into how the area has changed. Available both on Google Maps and on Google Earth, to see the images for yourself, just navigate to the area on the map and switch to Satellite view. 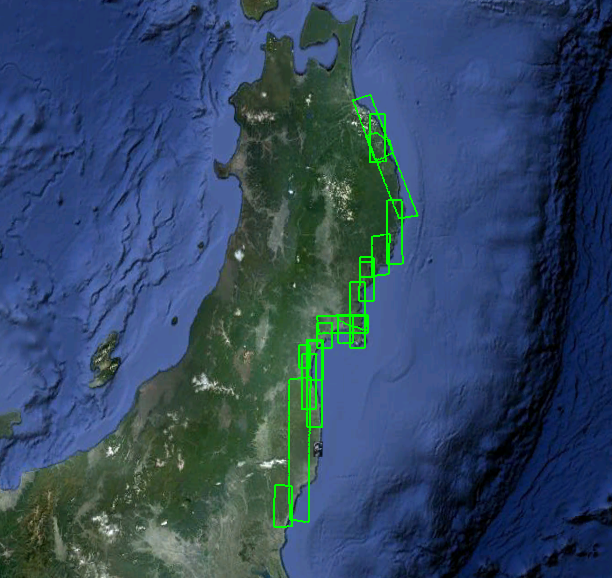 Some of the areas that have been updated include the Bridge of Minami Sanriku Town and Shiogama Port, both in Miyagi. Google also reminds us that, using the Follow Your World to receive notifications when images in one of the most significantly damanged areas, Tohoku, are updated.